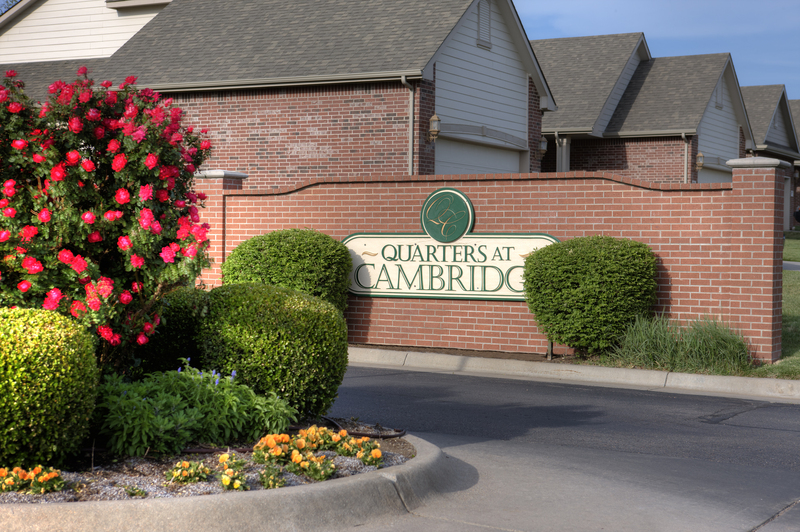 After almost 20 years, the Quarters at Cambridge remain the premier luxury living community on Wichita’s East side. Conveniently located near some of the city’s finest shopping and dining, our residents enjoy quiet living within a vibrant surrounding community. The Quarters at Cambridge is more than a place to live. It’s a lifestyle. Renting, or maintenance-free living, as we like to call it at the Quarters, is money well spent. The expense and time invested as a part of home ownership is non-existent for our residents. In fact, rather than making time for home maintenance, you’ll find them socializing in our community center, working out in our gym, or lounging by our salt water pool. So what are you waiting for? Come home to luxurious living. Come home to the Quarters! previous post: We are Pet Friendly!